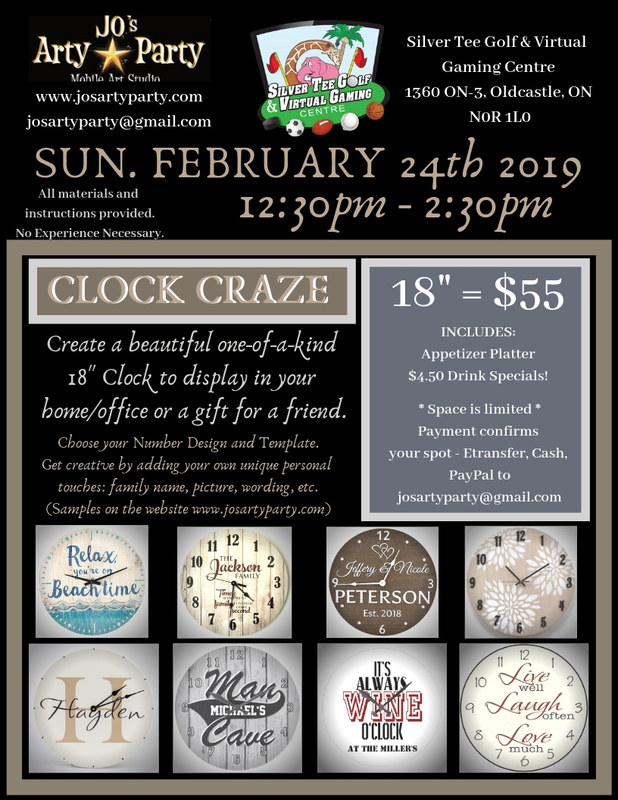 Join us on Sunday, February 24th from 12:30pm until 2:30pm for a fantastic creative event hosted by Jo’s Arty Party. All instruction and materials are provided and no artistic skill is necessary! Just bring yourself, maybe a friend or two and enjoy some creative fun! 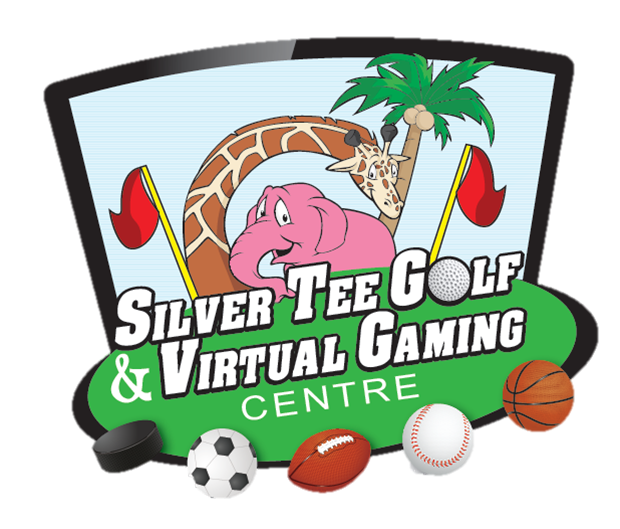 Next Enjoy March Break At Silver Tee!